On May 10th, 2011, the U.S. Consumer Product Safety Commission, in cooperation with Telstar Products d/b/a Sprint International Inc., announced a voluntary recall of their energy-saving light bulbs. About 317,000 of these energy saving light bulbs were sold at discount stores throughout New York and New Jersey from August 2010 through March 2011 for between $1 and $1.50. These products were manufactured by Telstar Products d/b/a Sprint International Inc., of Brooklyn, N.Y. The light bulbs can overheat, posing a fire hazard to consumers. To date, Telstar Products has received two reports of fires. In one incident, the fire was contained to the light fixture. The other reported incident resulted in a residential fire. This recall involves energy-saving light bulbs sold under the Telstar and Electra brand names. 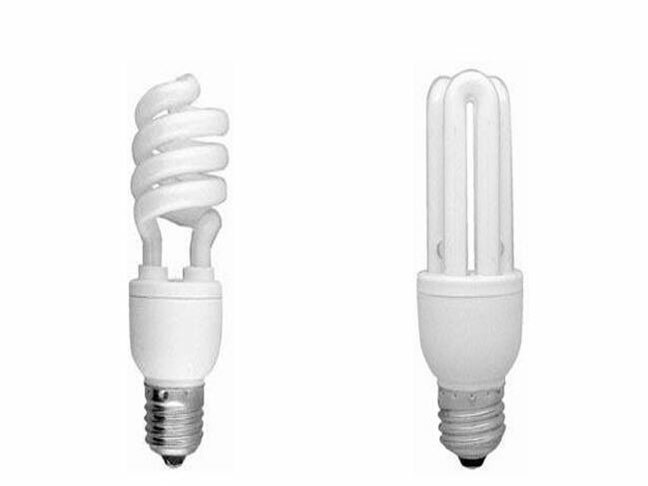 The bulbs were sold in two styles: spiral and the “3-Us” shape. The Telstar bulbs were sold in 20 and 23 watts with model number LB-1020 and LB-1023 printed on the packaging. The Electra bulbs were sold in 18, 20, 23, 26, 28, 30, 34, 36, 38 and 40 watts with model numbers LB-18, LB-20, LB-23, LB-26, LB-28, LB-30, LB-1018, LB-1020, LB-1023, LB-1026, LB-1134, LB-1136, LB-1138 and LB-1140 printed on the packaging. “CE 110V,” “China” and the wattage number are printed on the bulb. What should you do if you own or are using any of these products? Consumers should immediately stop using the light bulbs and return it to the store where purchased for a full refund. For additional information, contact Telstar Products toll-free at (888) 828-1680 between 9 a.m. and 5 p.m. ET Monday through Friday, or visit the firm’s website. Additional information can also be found at the CPSC website.